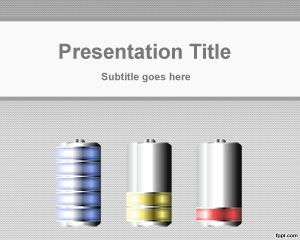 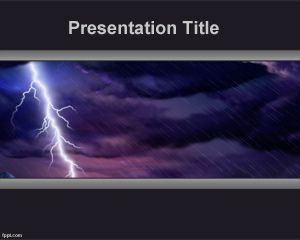 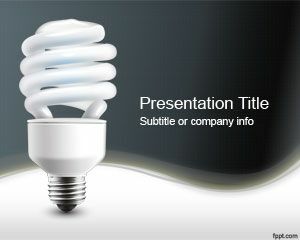 Petroleum PowerPoint Template is a free download template design for Microsoft PowerPoint presentations and other presentation software. 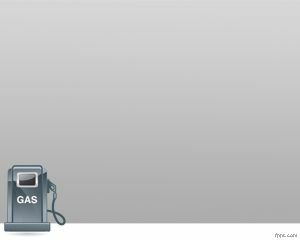 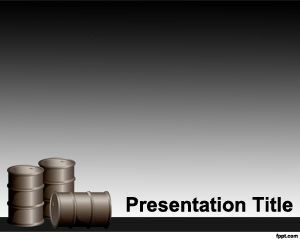 You can download this free Petroleum PowerPoint Template for your energy PowerPoint presentations or fuel PPT template presentations. 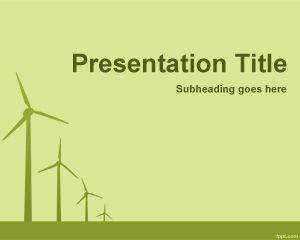 Free Petroleum PowerPoint Templates are also good for other energy presentations but if you want to use renewable energy then check our free green energy PowerPoint template. 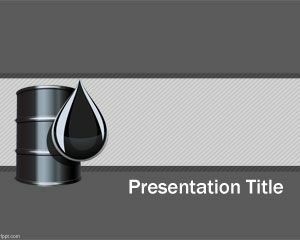 This template can be used by british petroleum companies but also for petroleum economist looking to create free PowerPoint reports with petroleum news or prices.